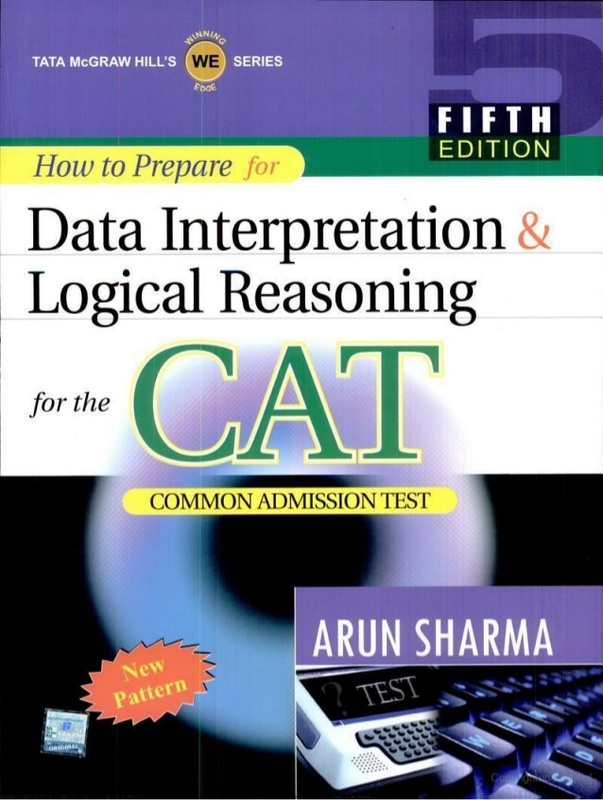 Arun Sharma is one of the most popular writers when we talk about CAT. 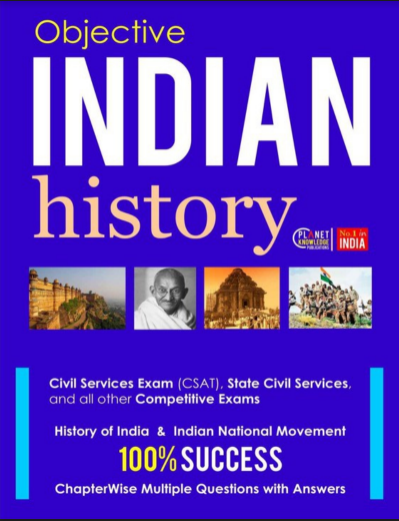 The reason is obvious that his books are excellent and complete guide to different subjects of the CAT exam. 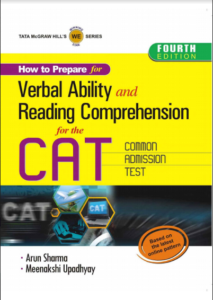 How to prepare for verbal ability and reading comprehension is one of these CAT books which must be in the “must have books for CAT preparation” list of CAT aspirants. 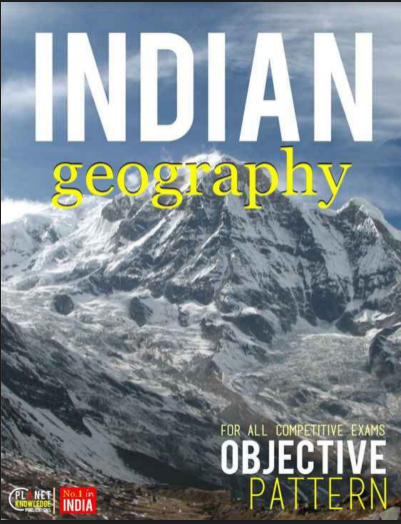 Published By McGraw Hill, the book is divided into four sections, ie. 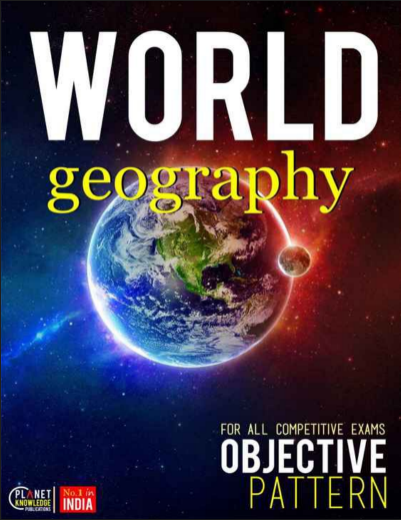 Reading comprehension, verbal ability, verbal reasoning and mock test papers. It tells you that CAT questions are more logic than about language and it excellently describe the logic behind questions. Go ahead with this book, this is a complete package for verbal ability and reading comprehension sections.